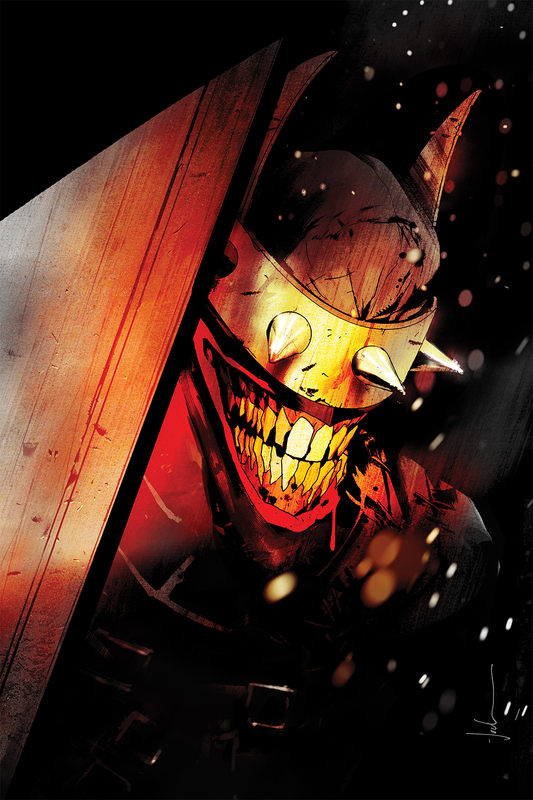 Scott Snyder and Jock reunite for 'The Batman Who Laughs' in November – AiPT! Dan DiDio details it as a horror story that goes back to Scott Snyder’s roots. Revealed at the Justice League panel, Snyder said it’s a story he been eager to write, featuring two of his favorite characters. The miniseries pits Batman against all of his fears from the Dark Multiverse, an evil amalgamation of himself and his greatest nemesis, The Joker.